We sell used self service auto parts, from over 1000 foreign and domestic cars, trucks, and SUVs. 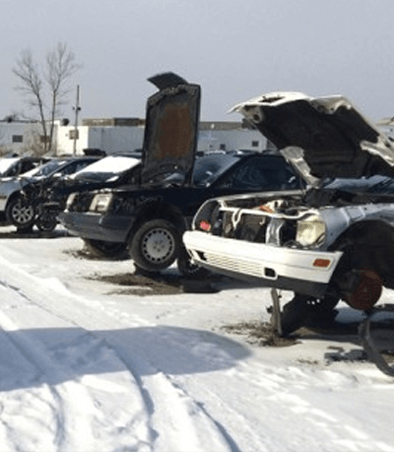 Pay the highest price in the area for your junk vehicle. GUARANTEED. We pay top dollar for all ferrous and non-ferrous metals. We offer roll off dumpsters for larger quantities of scrap and commercial accounts.